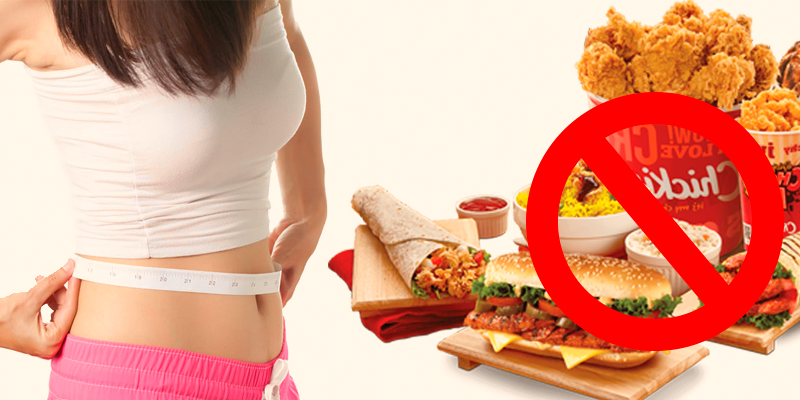 Junk food has become extremely popular in modern days and plays a major role in our culture. This food can be defined as foods which provide little or no nutrient. Nowadays there are a lot of Restaurants which give us this kind of foods, It may be time to save and quick but is not healthy. Junk food is actually a slang, Every person has their own list of foods. Looks tempting French Fries, Burgers, pizzas loaded with cheese and extra cheese, Do you know how dangerous they are. where they may take you to? Think !! A look at the label on these products will give you an idea of how many calories you are consuming per serving.No Doubt, you can’t take your eyes out of these mouth-watering foods, It is loaded up with calories and the nutrition level is very poor. These foods are rich in saturated fat, sugar, and Sodium. You can easily end yourself with cardiovascular disease, obesity, and chronic cardiovascular disease if you regularly follow these food diets. Consuming these products may result in avoiding healthy nutrient-rich diet. These food give you instant energy. Can we cut down our junk consumption? yes, we can but gradually. cutting down the junk diet, you will feel tired. Nutrients level in the food we eat is really important to be taken care, As these nutrients play a major role in carrying out the activities in our body. We need the energy to live.T these healthy food protect us from the various virus.